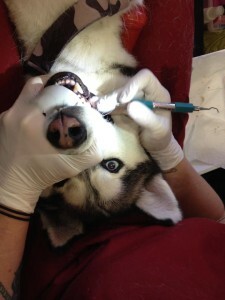 K9 Gentle Dental is coming back for another teeth cleaning clinic! Our next one is on Saturday, June 8th/2019. Call us to book your appointment 604-336-3093 or see us in store. A non-refundable deposit of $31.50 is required to book.